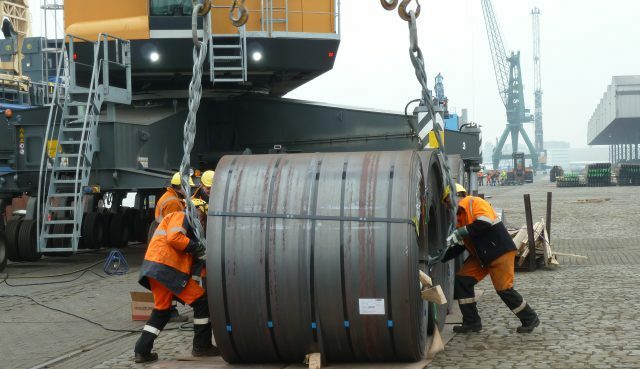 One of the core competences of our Belgian sister company is seaport forwarding with all maritime services. On request we can take care of all documentation, customs clearance and fiscal representation. In addition we also organise pre- and onward carriage with various modes of transport. Along with dry goods of all kinds we also offer our services for container sea transport. Here our customers profit from our daily container scheduled services along the length of the Rhine. 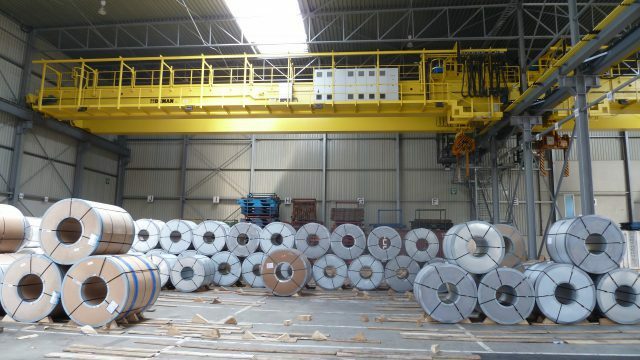 With an annual volume of 1.5 million tons our seaport forwarding service mainly moves products in the steel industry.